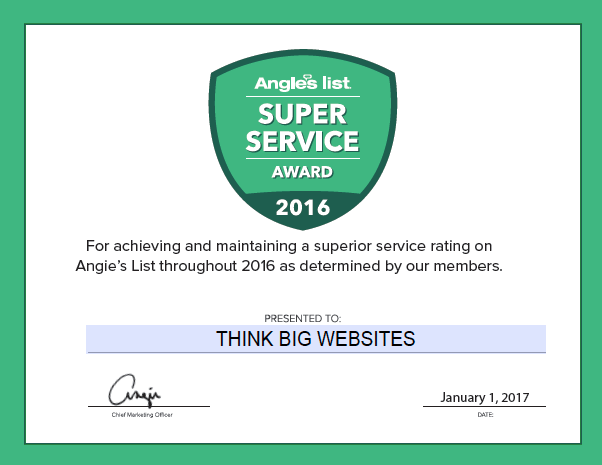 In order to really thrive on the web, you need the best web design and digital marketing company behind you. 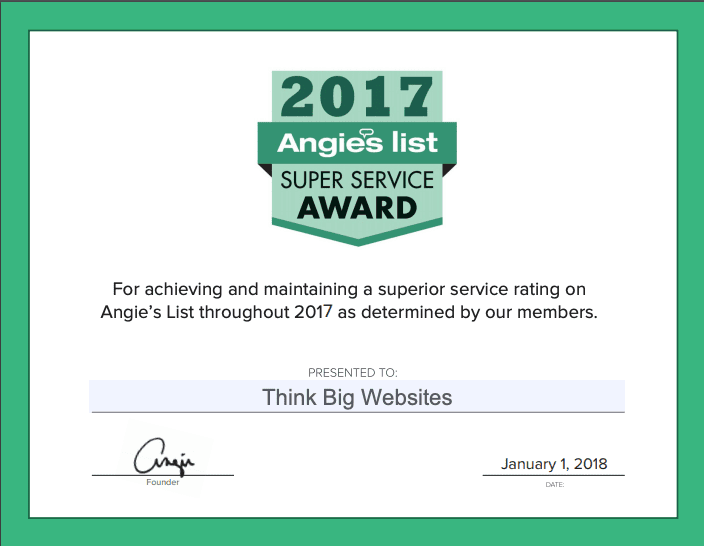 This way, you can ensure that your site makes the best first impression and that it has that professional sheen that allows you to compete with the very top players in your industry. At the same time, digital marketing services will help to ensure that your site is seen by as many people as possible and will help you to get one step ahead of the other companies in your industry. 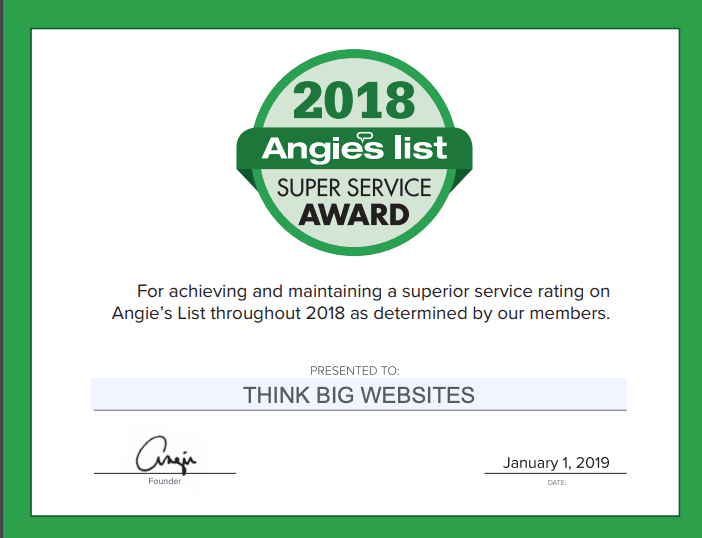 At Think Big Websites, we believe that this highly professional and effective level of service should be available to everyone – from small businesses to individual entrepreneurs. That’s why we strive to bring the kind of premium quality you associate with those A-list brands in an affordable package. Our dedication is to provide the very best design and marketing services for the best prices on the net. 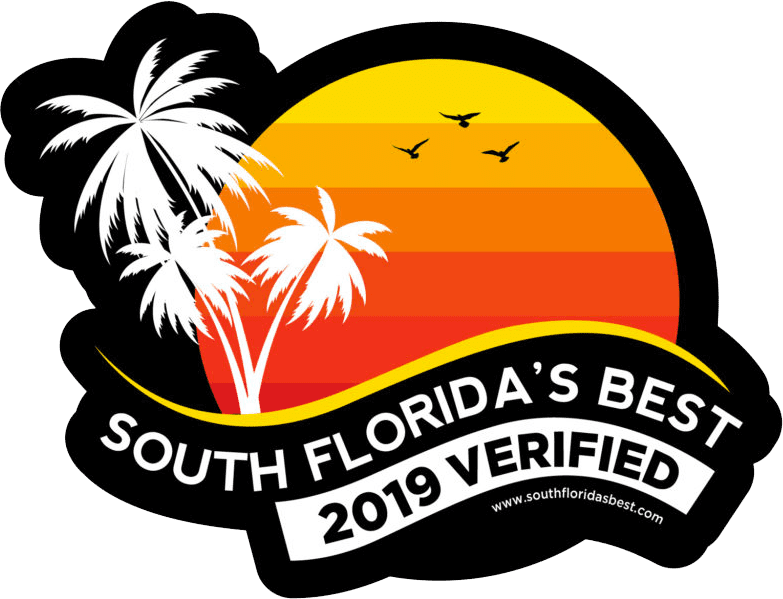 In addition to our accomplishments, we are proud to be verified as South Florida’s Best. 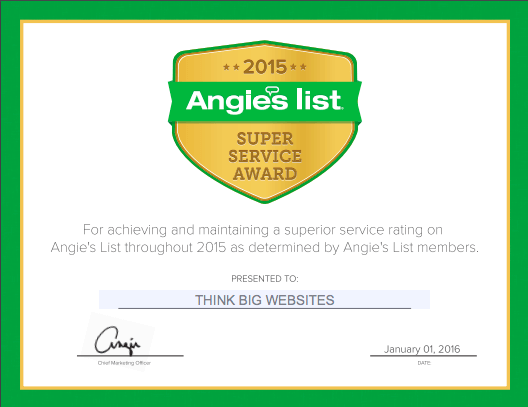 You can visit South Florida’s Best to learn more and list your business on South Florida’s Best.